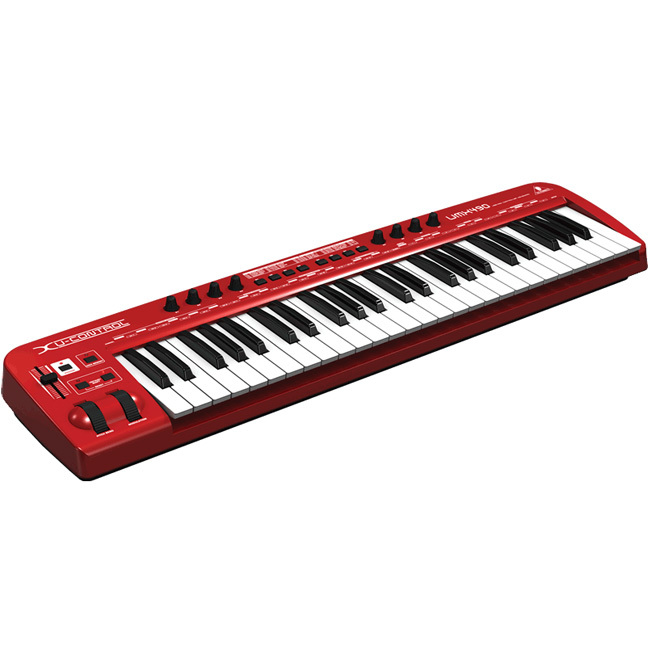 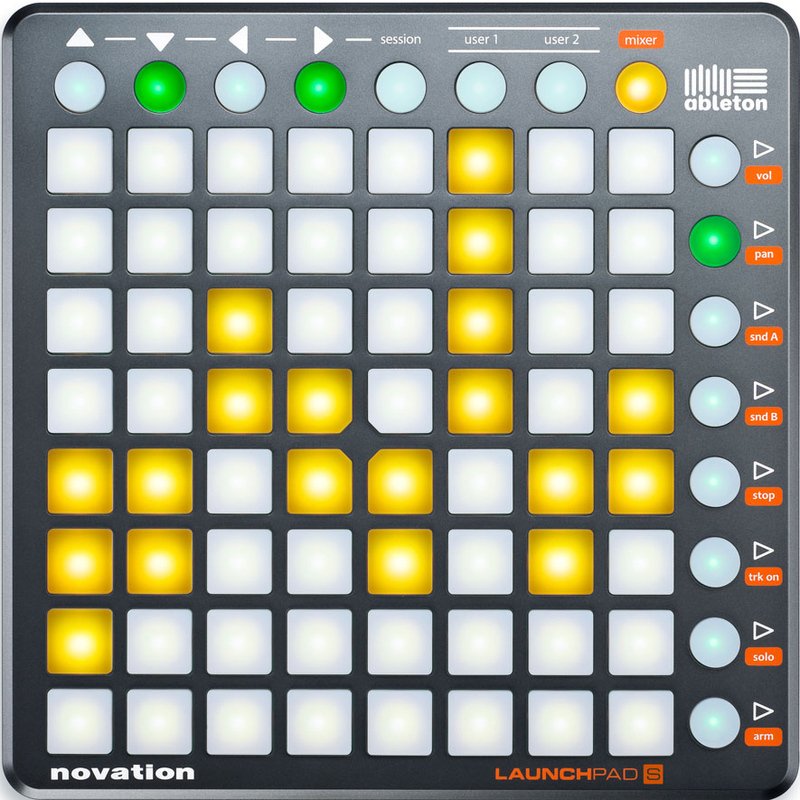 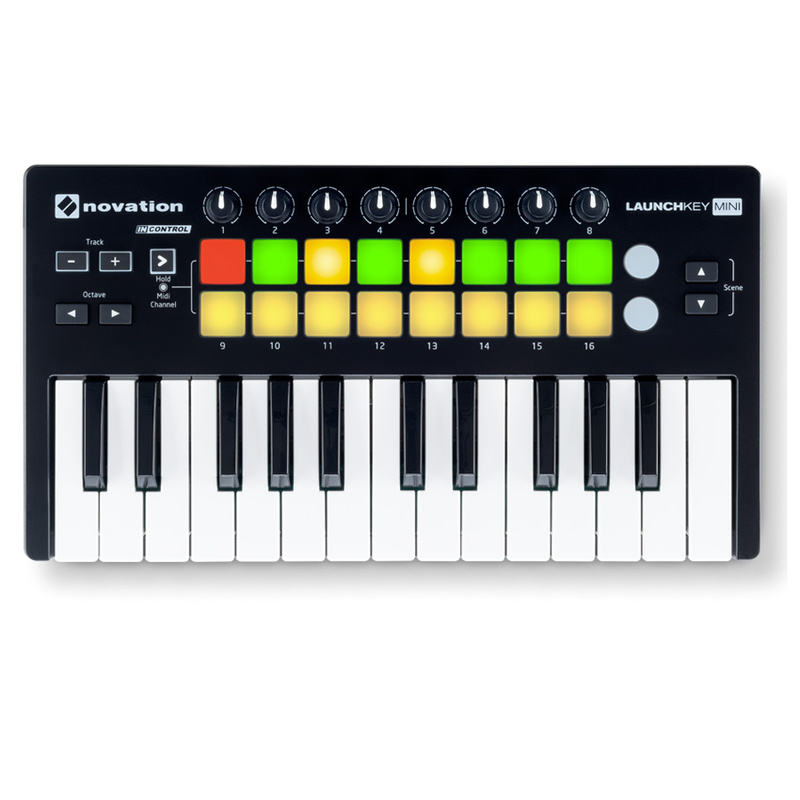 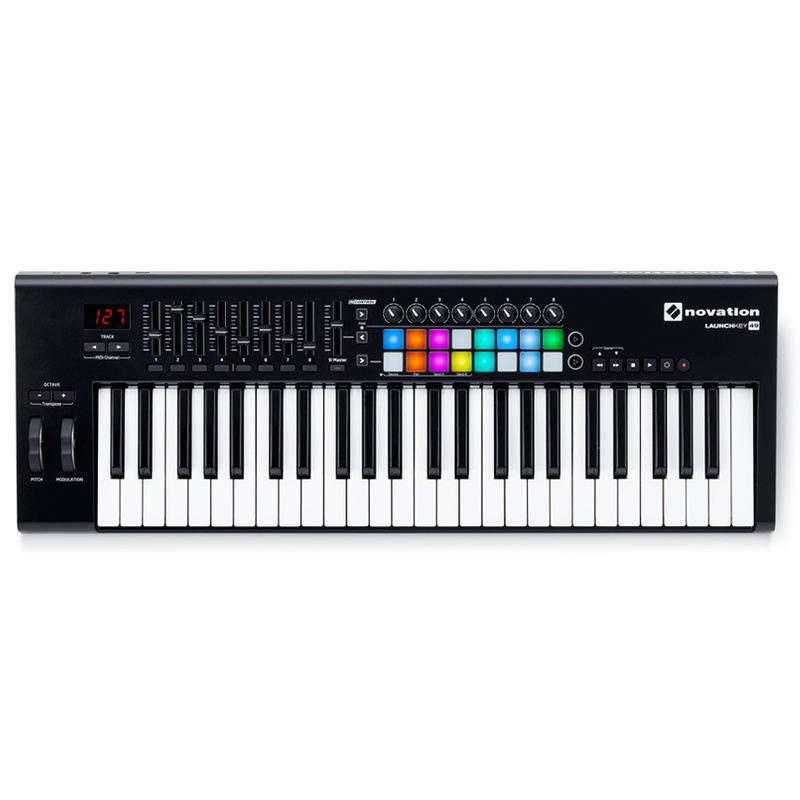 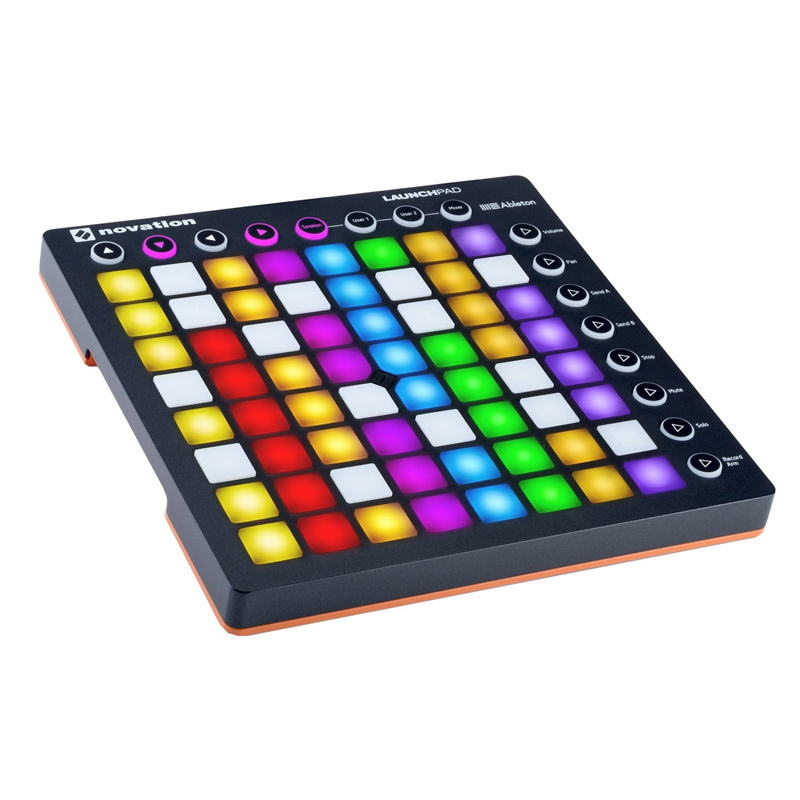 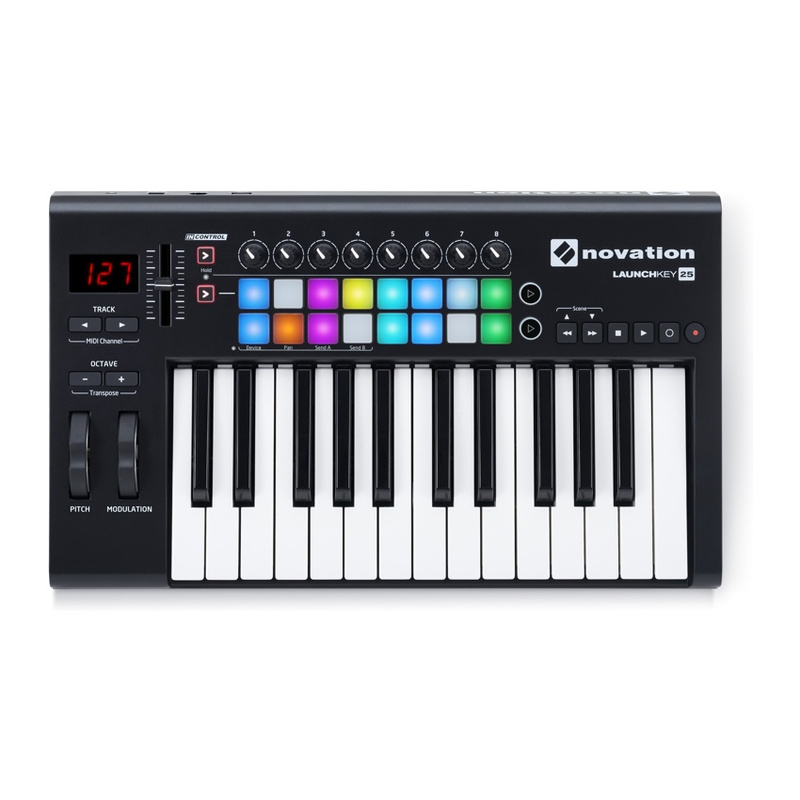 View cart “Novation Launchkey Mini MK2” has been added to your cart. 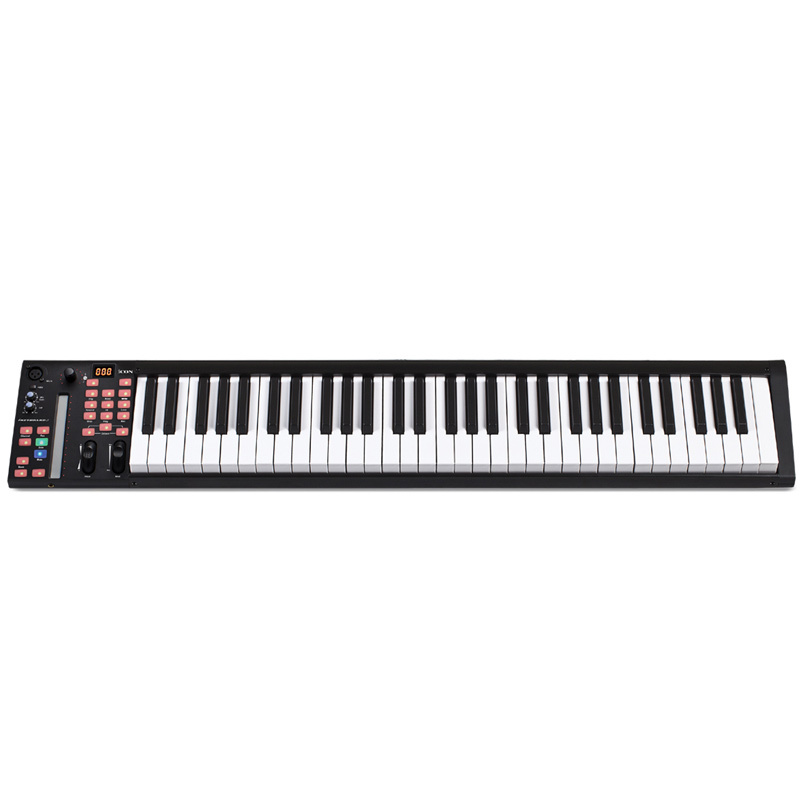 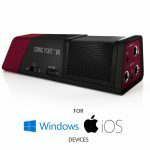 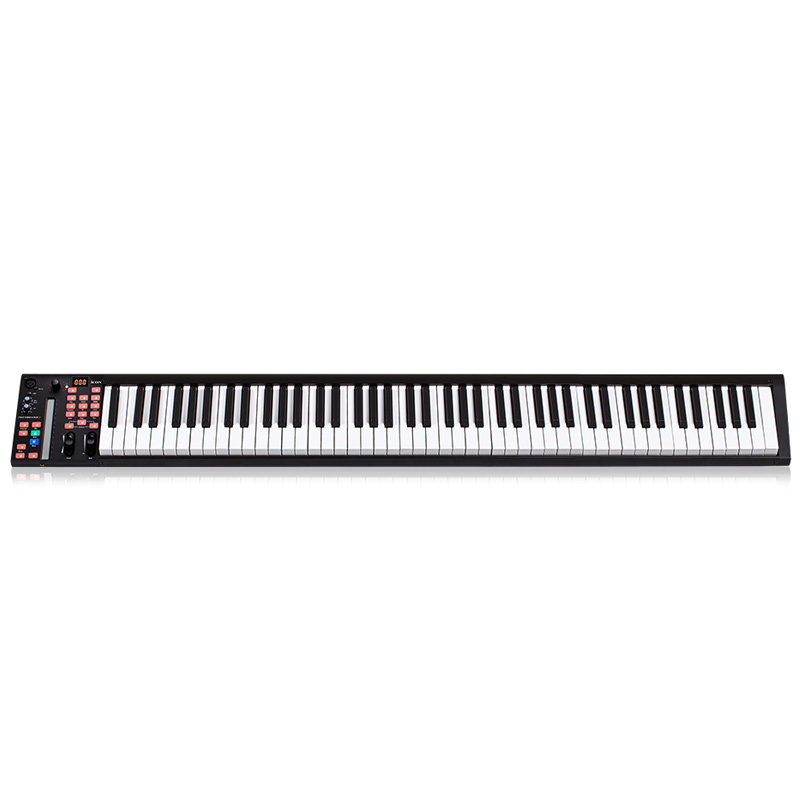 The iKeyboard S is a powerful MIDI keyboard controller equipped with a high quality 24-bit 96/192khz 2-In/2-Out USB audio interface, Mackie Control and HUI protocol to control your DAW software. 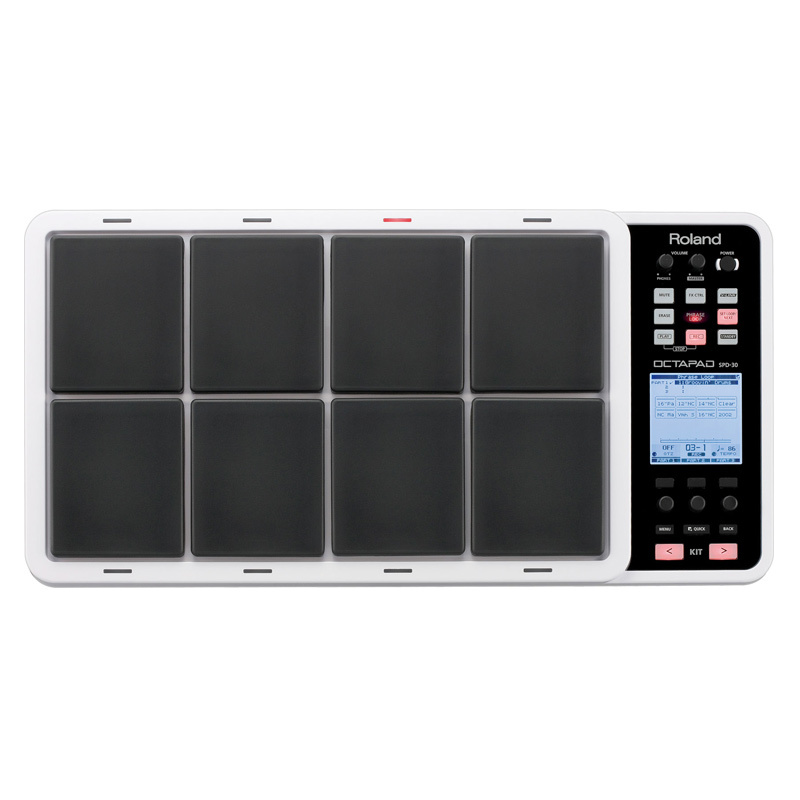 The flexible, functional and effortless setup lets you get right down to business. 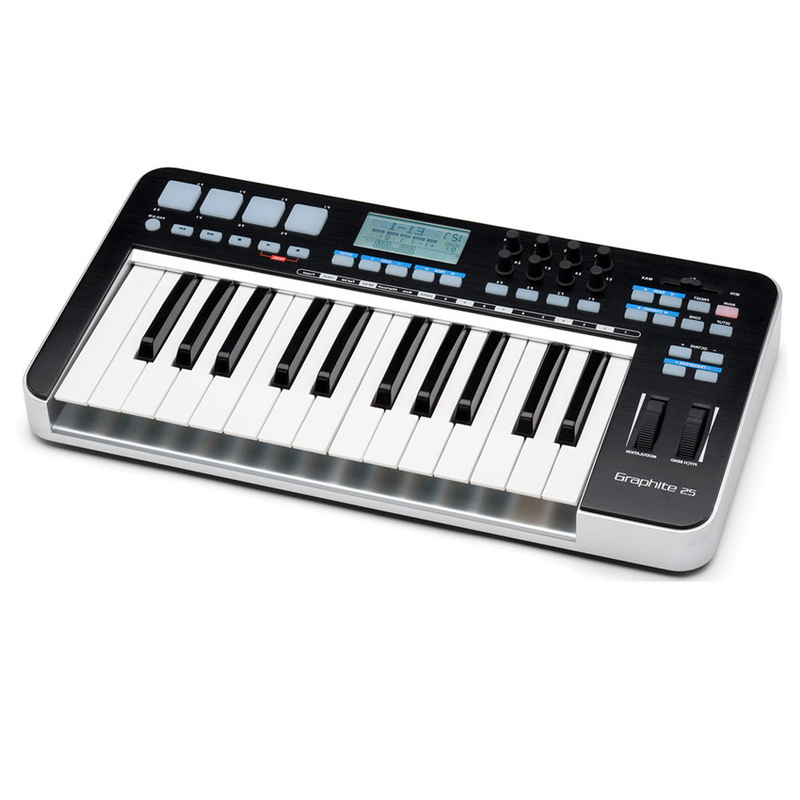 The Samson Carbon® 61 USB MIDI Controller makes musical performance and production accessible to everyone. 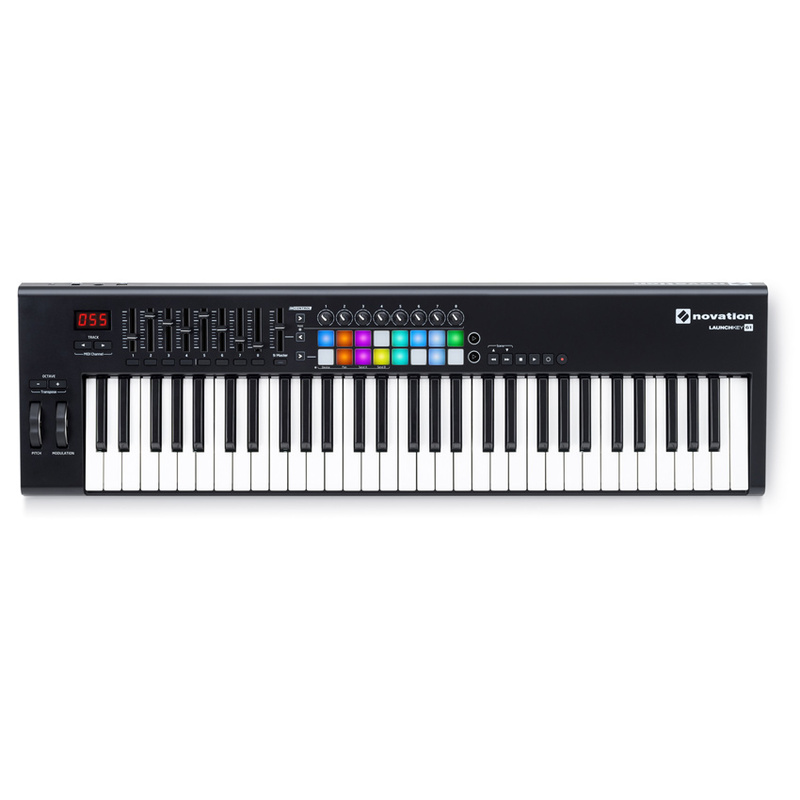 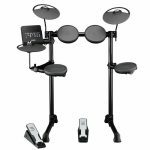 For seasoned musicians and young creators alike, the Carbon 61 offers versatile, easy-to-use features in a compact, lightweight controller that’s well suited for the stage and studio. 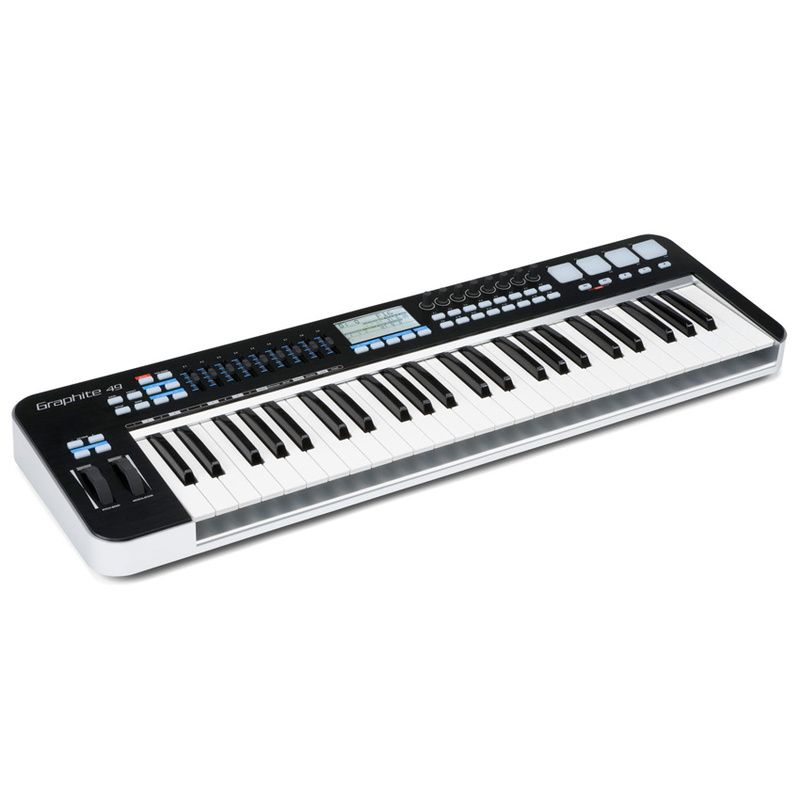 The Samson Carbon® 49 USB MIDI Controller makes musical performance and production accessible to everyone. 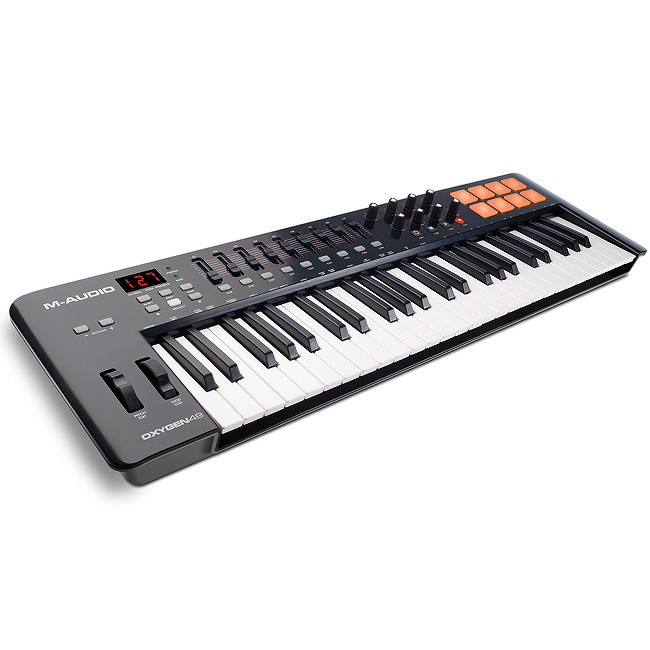 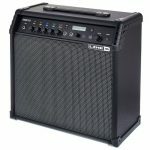 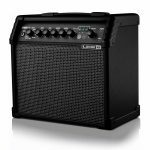 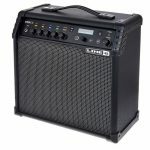 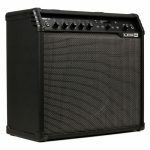 For seasoned musicians and young creators alike, the Carbon 49 offers versatile, easy-to-use features in a compact, lightweight controller that’s well-suited for the stage and studio.